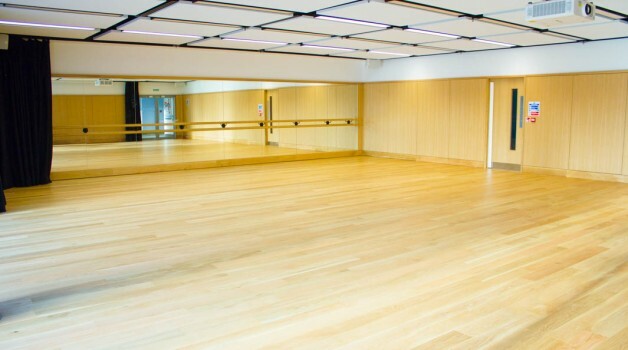 The Dance Studio at Marlborough is a picturesque and spacious activity venue. 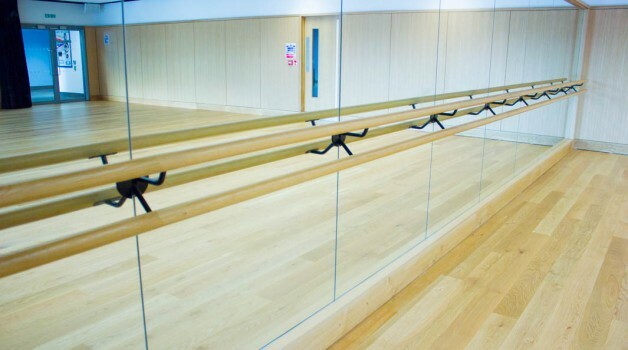 This Studio comes with wooden flooring, a purpose built Mirrored Wall and ballet barre. 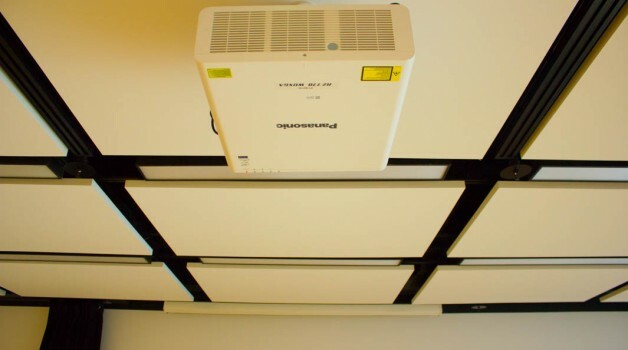 The space can be used as a clear room or with optional chairs set up and comes with a capacity of 75 people. 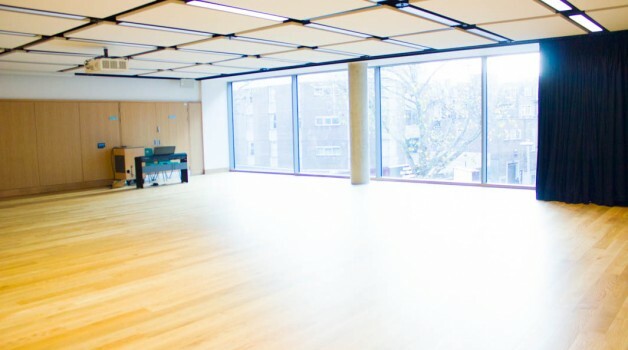 The Dance Studio is first and foremast a fantastic space to practice Dance in. 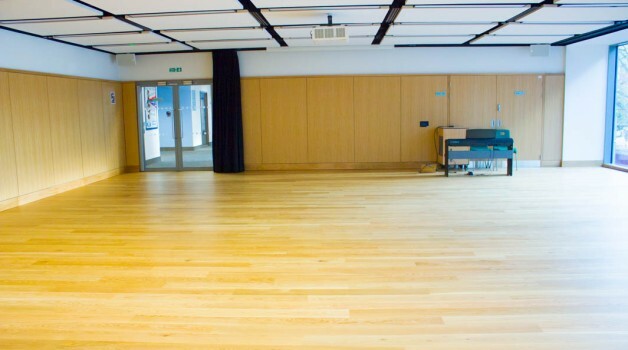 From rehearsals and classes to performances, this space is perfect for all. 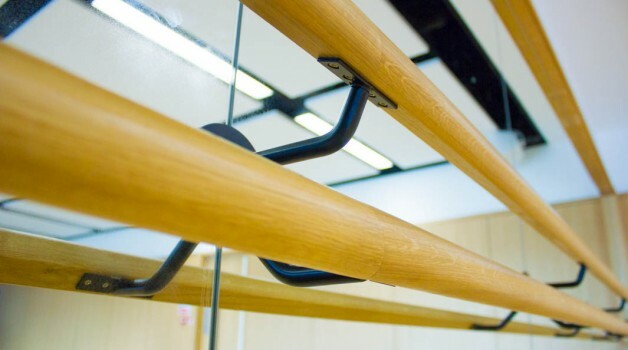 However, the Dance Studio can also be used for a whole range of other events away from Dance. The venue would be perfect for theatre rehearsal, music practice, cultural dance classes, fitness classes and Church and Worship events. Marlborough Primary School is a well established, inclusive and welcoming primary school with a nursery. The school has been in existence since 1878 and are very proud of their place within the diverse local community. Marlborough Primary offers outstanding indoor and outdoor spaces for hire to individuals, community groups, families and business. Marlborough Primary School is situated in the heart of South West London, a short walk from either South Kensington or Sloane Square tube stations. The School is well serviced by bus routes.